Any book can include a built-in video screen displaying a video about your car… We can shoot the video. Our expert team will dig for information about your car. 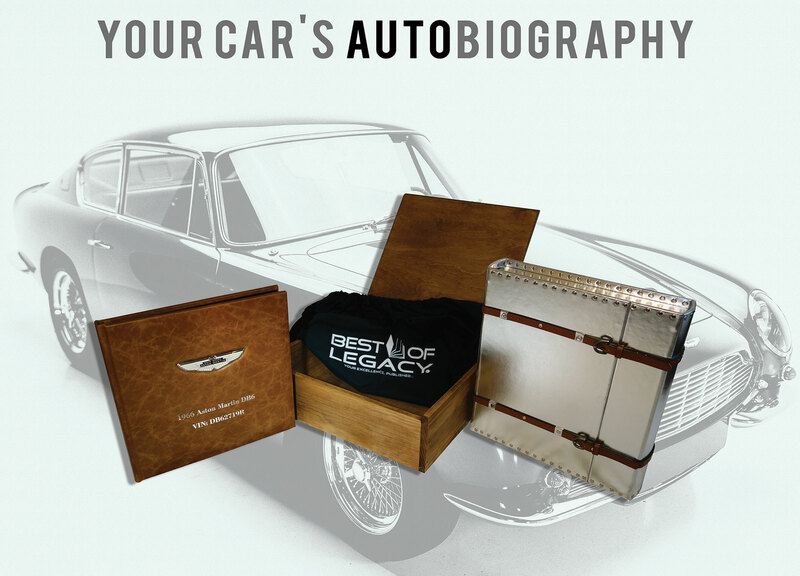 Owners often tell us "the documentation you uncovered made my book more complete and increased the value of my car!" Are there any other details or questions?